Chino Rheem has done it again, wins third WPT Title for himself and joins the elite club of only three players, who have done it before (Three WPT Titles) named Gus Hansen, Carlos Mortensen, and Anthony Zinno .He played out a great game on Thursday to become the winner of prestigious world poker tour’s Seminole hard Rock showdown finale. Rheem took home a massive amount of $705,885 as first prize. Now his life time earning moves to $3.4 Million playing at different world poker tour’s events. 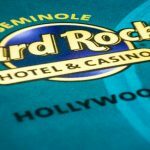 The tournament attracted 342 players at Seminole Hard Rock Hotel & Casino in Hollywood and generated $3.5 Million of prize pool, which bested $2 Million, Guaranteed prize pool. 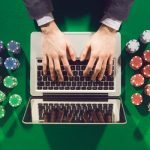 It is one of the best places to play poker without any doubt. 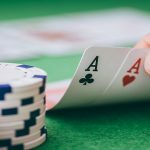 Aditya Prasetyo, a pro player becomes the runner up of this particular event and collected a winning share of amount $484,130. 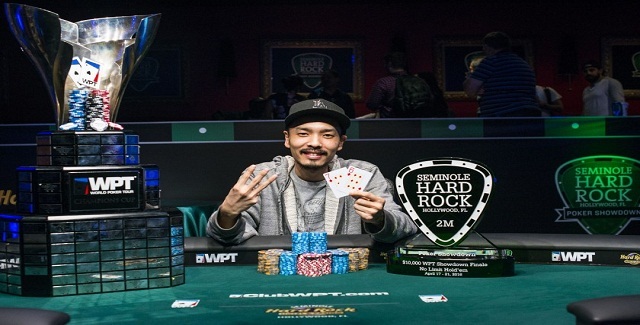 This wins also gives him a seat to WPT Tournament of champions, where he will face another champion of Seminole Hard Rock i.e. Justin Young. The first elimination from the final 6 players was of Bryan Piccioli, a player who was playing well but got busted to sixth position and collected $127,905 as total winning share. 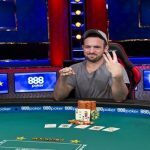 The next man to hit the rail was William Benson, who made $154,585 from the tournament and completed to fifth position. 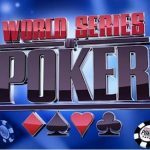 Adrian Mateos become the fourth position holder for a total winning share of amount $200,510; he was youngest player of the final table. Top 3 players remained in the business were Richard Leger, Aditya Prasetyo and Chino Rheem. After playing a couple of more hands Richard Leger become the next man who got busted and moved to third position, $311,305. The heads up round took place in between the third time WPT Title winner Chino Rheem and Aditya Prasetyo, but it was Rheem who did great and added another title to his inventory with total $705,885, meanwhile Aditya Prasetyo becomes runner up with $484,130.